We are here to support your child’s developing sight, to ensure the best eye health and vision for your child during their growing years. 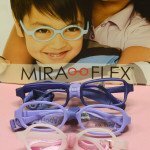 Eye examinations are essential for every child’s healthcare and personal development. If children have poor vision, they will find it difficult to develop and learn at school, as well as enjoy everyday childhood activities. Research shows that one in five school children has an undetected eye problem. As 80% of a child’s learning occurs visually, especially when they are small and developing, many children are unable to see well enough to reach their full potential. Typical warning signs are excessive blinking, squinting and peering closely at books or TV, poor performance at school and even unruly behaviour. You don’t have to wait until your child has started school. Children should have their first eye examination before starting school and it doesn’t matter if a child is too young to talk or read a letter chart. 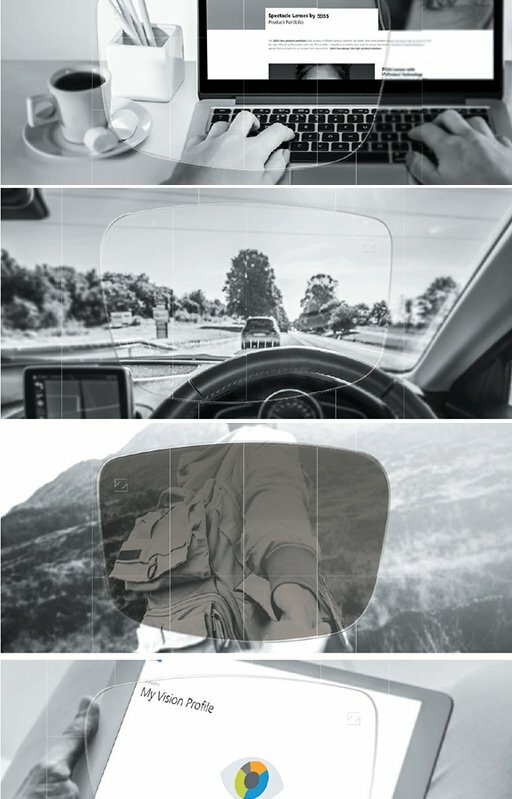 Our professionally trained optometrists use a range of techniques and modern equipment to undertake a thorough eye examination that will detect any visual problems at an early age. We encourage parents to take part in the eye test and ask any questions about their child’s vision, or discuss any concerns. 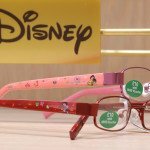 From the very young to the self-conscious teen, we stock a range of frames and lenses to suit a variety of prescription needs and preferences. 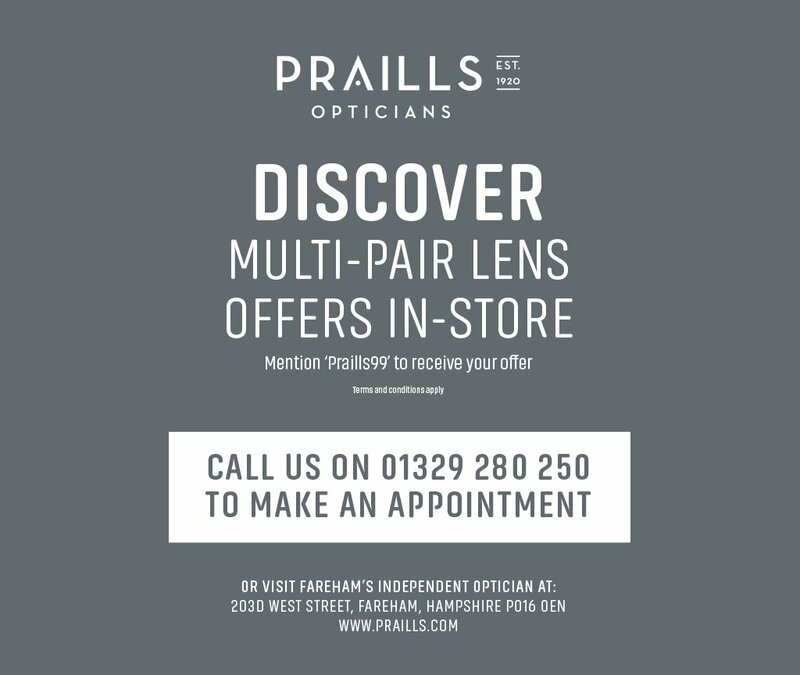 At Praill’s our team of specialists review a variety of manufactures, with the continual aim of offering quality frames and lenses that are specially designed for young faces. Many have soft nose pads for extra comfort and spring hinges to stand up to the rough and tumble of everyday life. 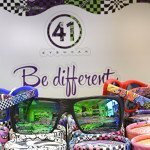 From the top brands to the non-designer range of eye wear we stock, you can be assured that our children’s spectacle range are available to suit a range of budgets, whilst not compromising on style or quality. And don’t forget, once your child starts to become more active in sports or becomes uncomfortable with wearing glasses, we can discuss and review if contact lenses could be an option. For more inform about contact lenses, go to Children’s contact lenses or book an appointment to discuss the options available.